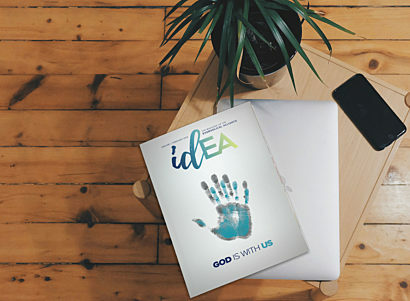 When you join the Evangelical Alliance as a church, you'll be joining a movement of Christians around the country who are passionate about changing our communities with the good news of Jesus Christ. With each church that decides to stand with the Evangelical Alliance, we become more effective in speaking and acting on your behalf. As we become the answer to Jesus’ prayer for a united church, we can achieve so much more together than we ever can alone. Becoming a member church of the Evangelical Alliance is easy. Step 1: Make sure you meet our requirements for church membership which you can read below. Step 3: Fill out the membership application form below, and include the contact details of two willing church leader referees (at least one of whom must lead an Evangelical Alliance member church). Applications are sent to our membership committee for final confirmation upon receipt of a completed direct debit form and two satisfactory references. 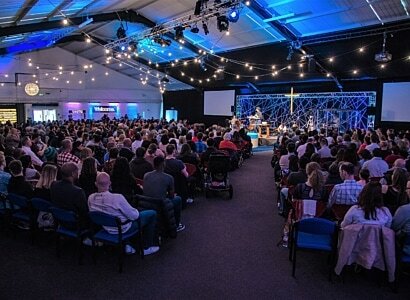 Can your church be a member of the Evangelical Alliance? Your church must be based or operating in the UK. If your church or ministry is based in another country, please visit the World Evangelical Alliance website to find the evangelical network in your country. Your church must have been established in the UK for more than two years, although we may make exceptions if you are a church plant from a member church. We ask that your church agrees with our basis of faith and abides by the Evangelical Relationships Commitment. In addition, members should ensure that their integrity, both personal and corporate, is beyond question in all aspects of their life and ministry so that the credibility of the gospel is maintained. We ask for two references from local evangelical churches, at least one of which must be a member of the Evangelical Alliance. The find a church facility can help you locate your nearest Evangelical Alliance member churches. We ask you to support our work with an annual contribution of at least £1 per head of congregation (with a suggested minimum of £90 a year) by direct debit. Is your church ready to become a member?